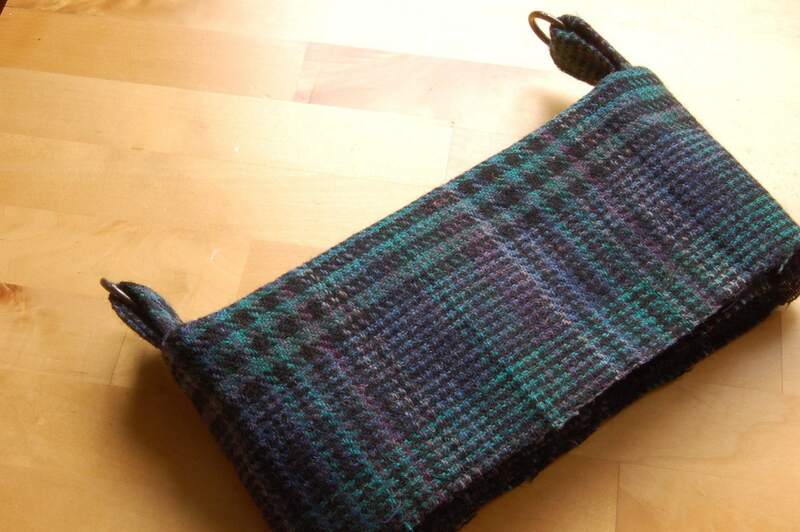 Introducing this weeks Quick Mid Week Upcycled Make, woollen tweed bag. 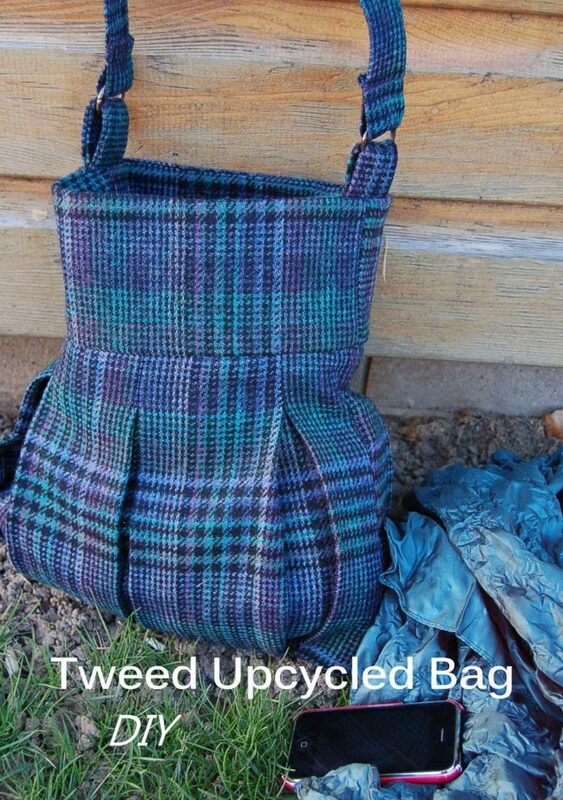 This weeks quick mid week make transforms a tweed pleated woollen skirt into a stylish recycled bag. Cut out main body of the bag, taking into consideration the placement of the pleats. This bag has a pleat in the centre of the bag. 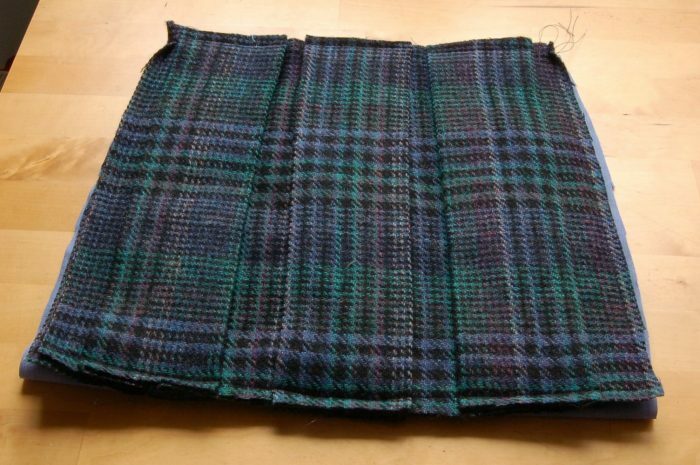 The piece measures 12″ across the top & bottom (when pleats are neatly folded in), and 14″ down. 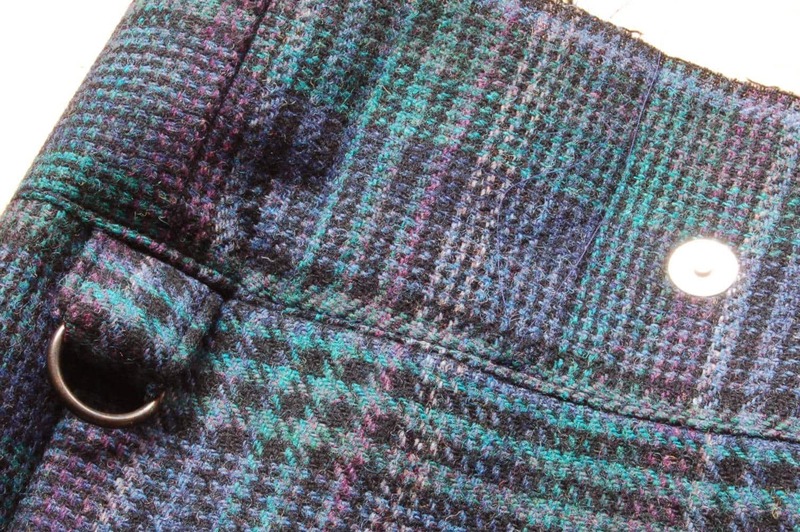 Use the grain of the tweed to guide you. Cut an identical piece from the back of the fabric, this will enable you to line up the pleat folds on the bottom of the bag. Baste stitch the top of the front and back, this keeps the pleats neat and easy to work with. Use this as your pattern for cutting out your lining, ensure to add in seam allowance. Insert any internal pocket you would like. 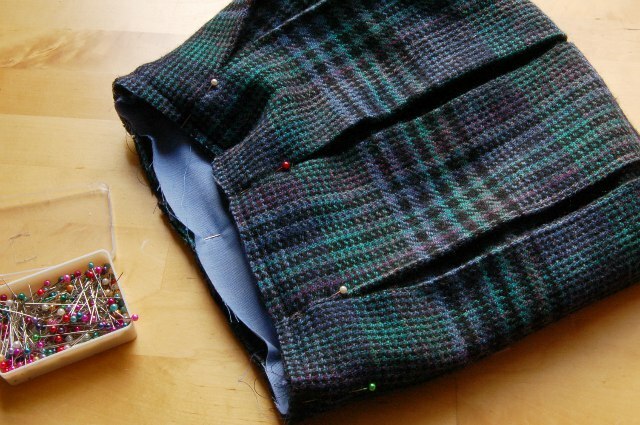 Sew up the sides and bottom of your lining. 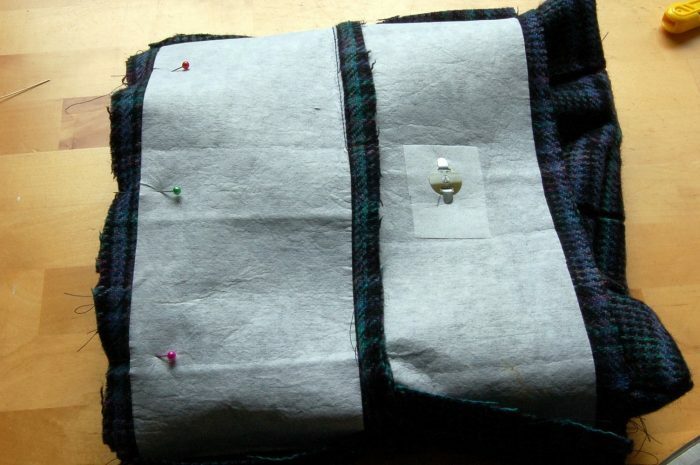 Turn the main body of the bag right side out, and insert the lining wrong sides together. Pin into place. Place aside. To make the strap. Cut out two pieces of the main fabric 6″ by 5″ and a piece 25″ by 5″. Cut out tw0 pieces of interfacing 6 by 4″ and one piece 25″ by 4″. Iron on. 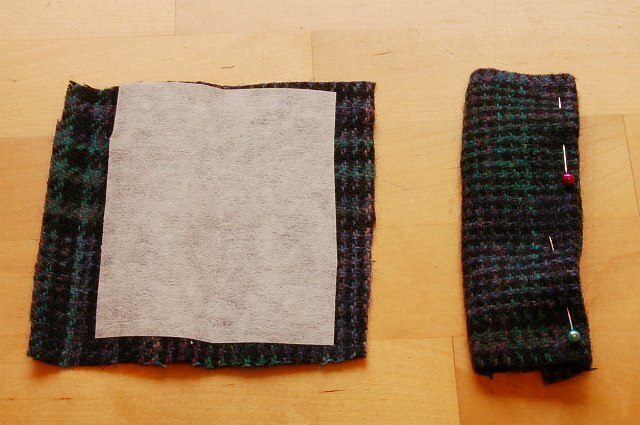 Fold each piece in half and turn in seams. Stitch down both sides of the straps. 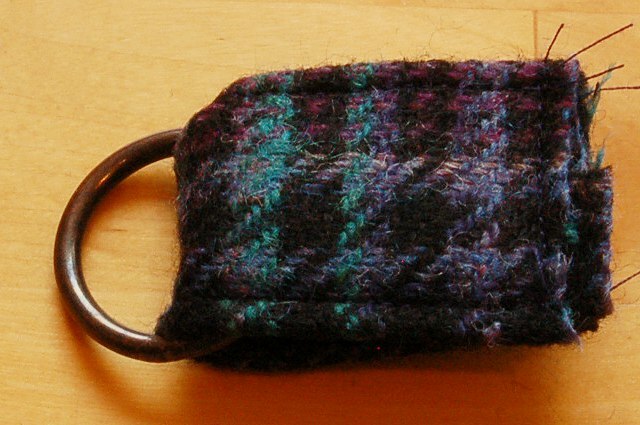 For your two smaller pieces pass through rings and stitch the ends together. Top stitch the top of your band. If your sewing machine does not cope with the thickness of the fabric I suggest you understitch, as shown. This is a row of neat stitching just on the inside of the inside of the band, which captures all the internal fabric from the seams. Pin the right side of the band to the right side of the bag. Ensure your external band is next to the top of the bag as shown, this ensures your magnetic snapper ends up inside the bag! 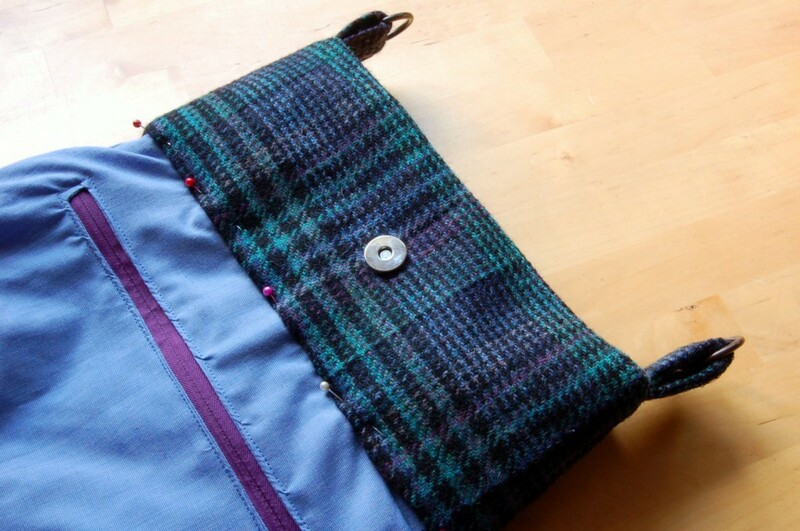 Stitch through the three layers, lining, bag and band. Turn over the band and pin into place. 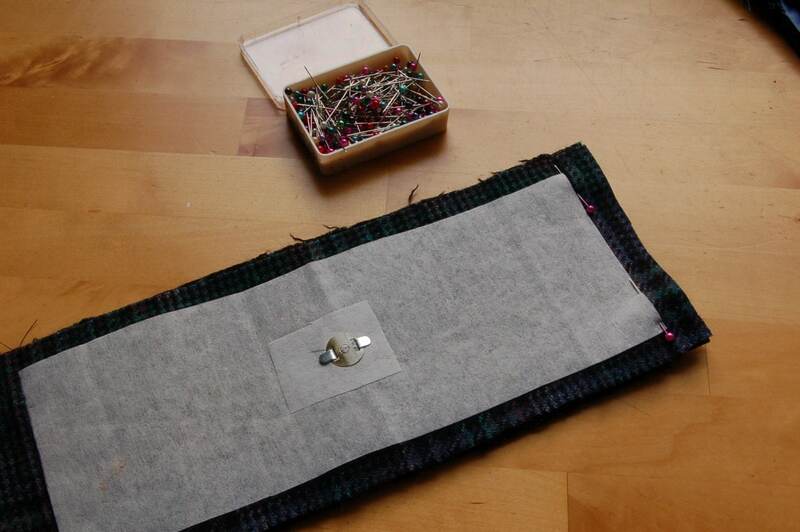 Hand slip stitch into place, and then machine stitch from the outside of the bag following the band round the bag. Hand stitching is not strong enough to hold over any length of time but holds the fabric into places whilst you machine stitch round. 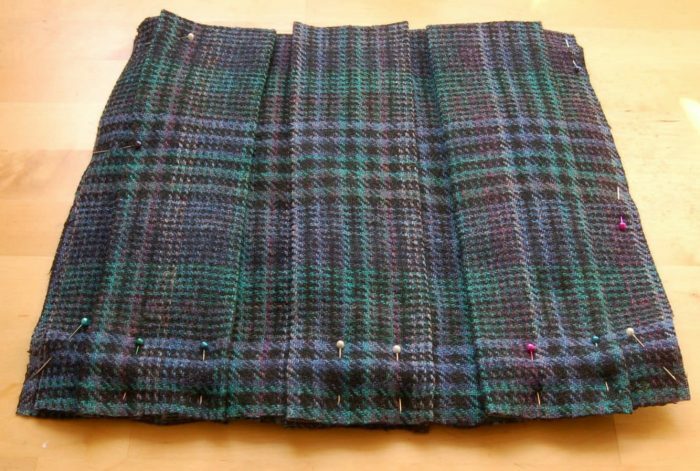 Found you over at “Sew Much Ado.” What a creative way to use pleats already made, and the pleats provide so much more room. enJOYed your post. SOOOO cute . . . I love it! This is such a neat idea!!! Pinned! 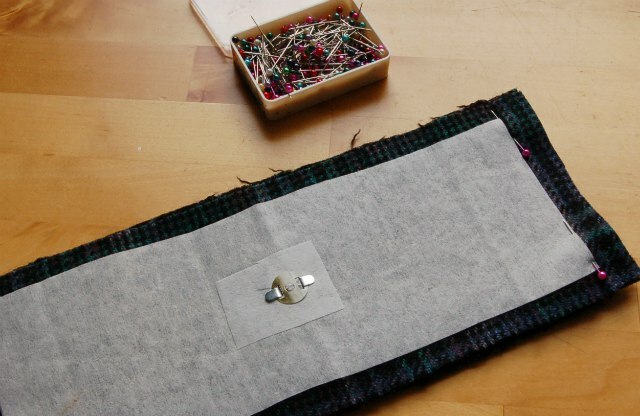 What a neat purse and a great tutorial!! Thanks for sharing. Thanks for sharing, that’s such a nice bag!!! Love this bag. 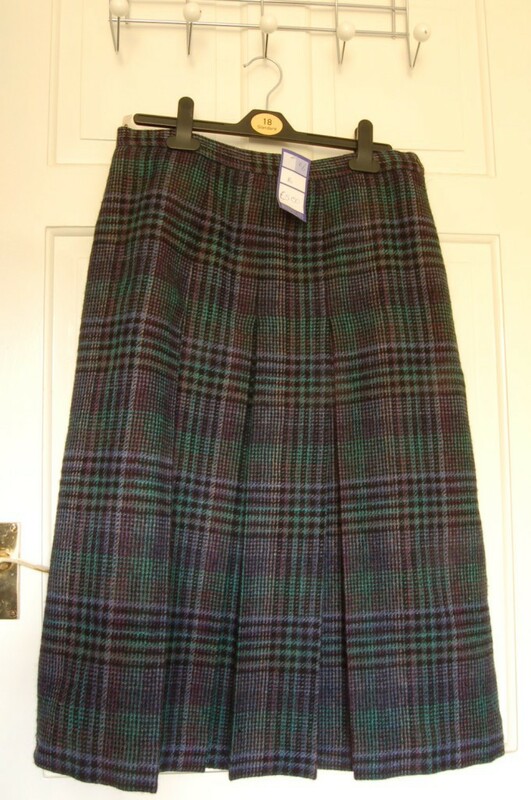 I first read it as “tweeted woollen skirt” which proves that I’m spending too much time on the net! I suspect that is all too common!! Adorable bag! I loved the way you used the pleats. 🙂 Thanks for sharing! What beautiful fabric. I agree, a clever use of the pleats too! Claire recently posted…My first (official) refashion! 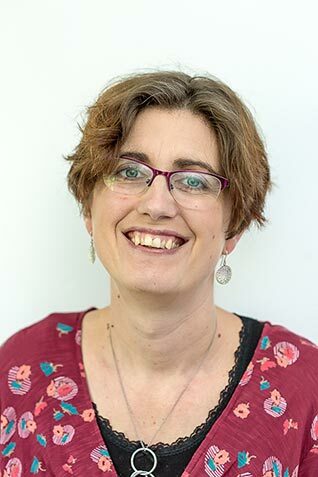 Kirsty Hijacked By Twins recently posted…Great British Budget Round Up, Tips and Is This The End? Very creative and it looks fab, well done! That’s brilliant, I have some precious old tshirts I want to upcycle into a rug as I can’t bear to part with them. An awesome refashion, Vicky!!! 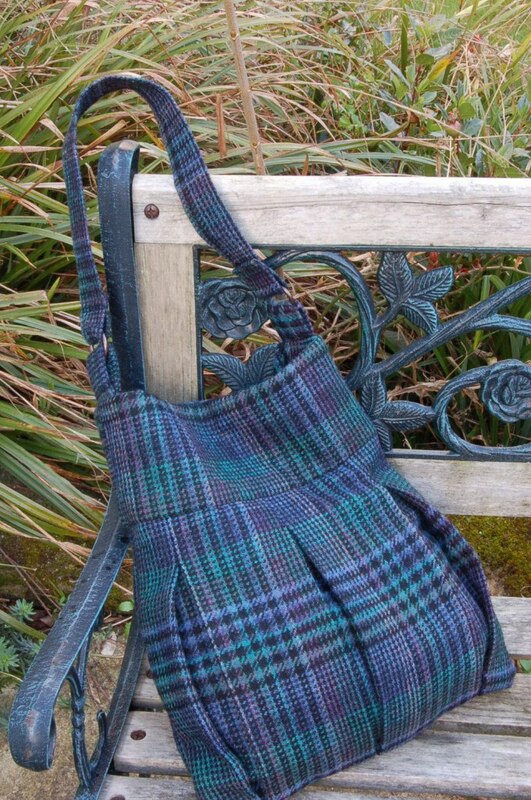 Keeping the pleats has just made the bag. Love the colour, too!!! What a creative and cute way to reuse a skirt. Thank you for sharing it with us! 🙂 I pinned it to the party board. That is such a beautiful bag, I love seeing your creations, you clever lady! Love projects that are upcycled especially when they end up as bags. It’s lovely. Thanks for popping over to my blog and leaving a comment. You are a noreply blogger so I couldn’t reply to your email. What a lovely plaid. 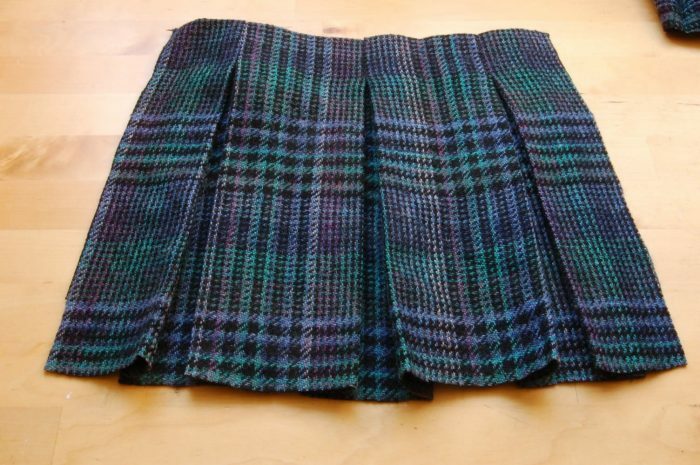 Sorry, but if I found a skirt like this I’d wear it, not cut it up. This turned out so well. I love the fabric no wonder you had to do something fab with it. Great bag, love it and won’t to make it – Just wondering about the zip at the back, how do you cut two identical pieces ? Doesn’t the zip get in the way ? Wow this is adorable, I love a good upcycled project.